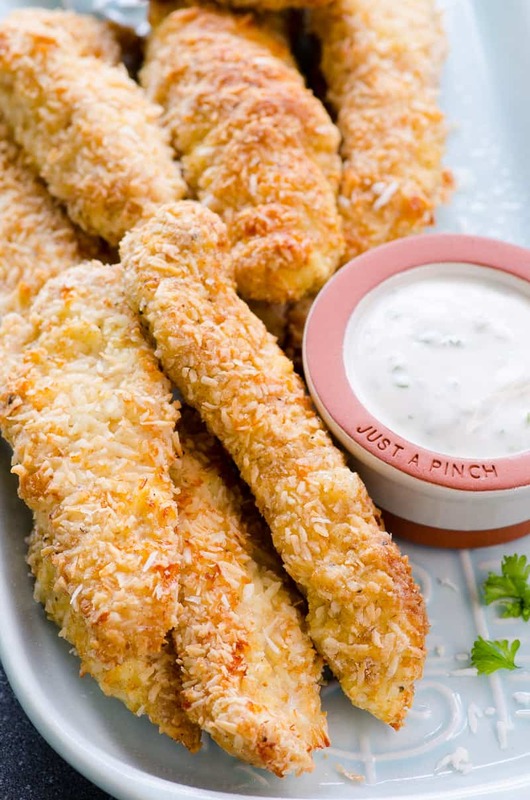 These coconut chicken fingers are full of healthy fats, good calories and flavour. 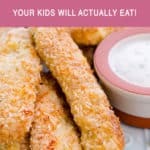 I think no matter what kind of chicken fingers you give your kids, they will love them. It’s one of those American “kid friendly” foods. Enjoy! 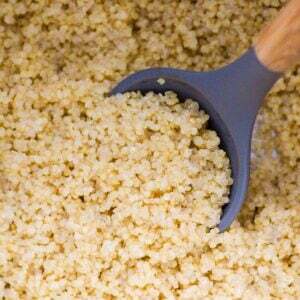 Freeze breaded but uncooked fingers on a baking sheet for a few hours, then transfer to a Ziplock bag and freeze for up to 3 months. Bake from frozen for extra 5 or so minutes in addition to baking time listed in the recipe. That’s it! 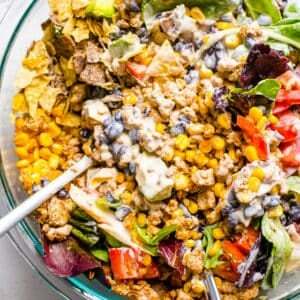 Double or triple the recipe at a time and have a plan for a weeknight dinner when in a pinch. 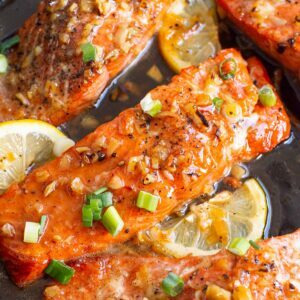 Preheat oven to 425 degrees and line large baking sheet with unbleached parchment paper or silicone baking mat. 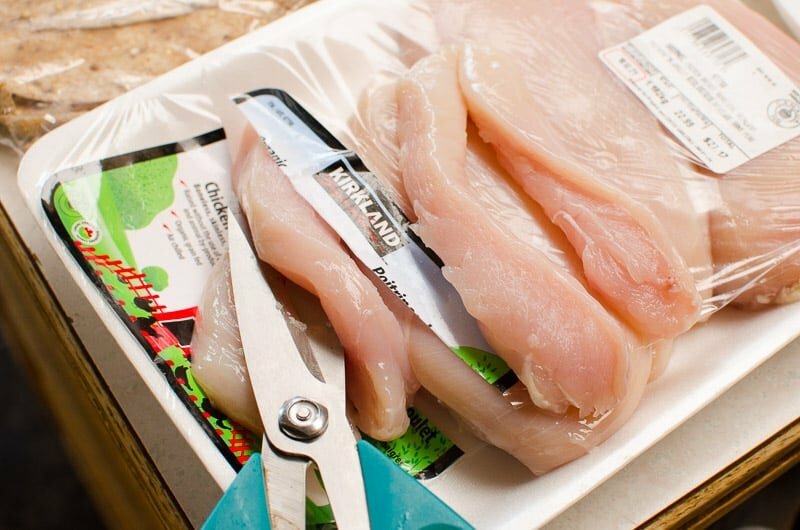 Cut chicken breasts into 1 inch wide strips. Set aside. 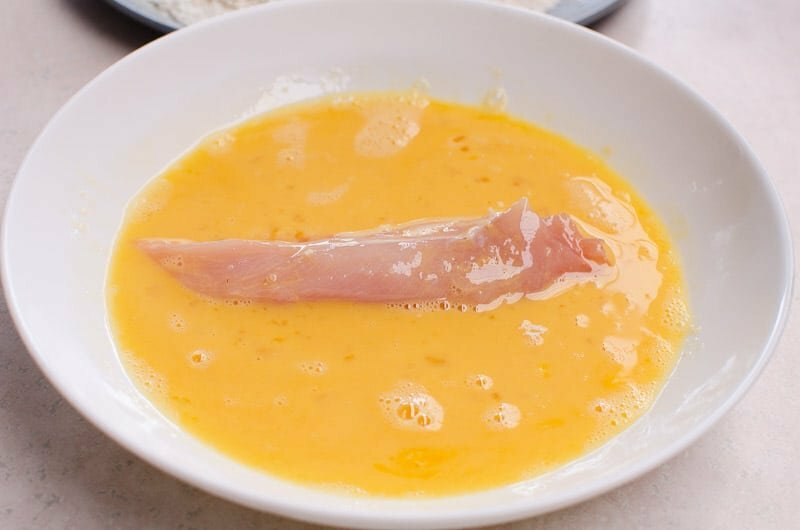 In a shallow bowl, add egg and whisk with a fork. 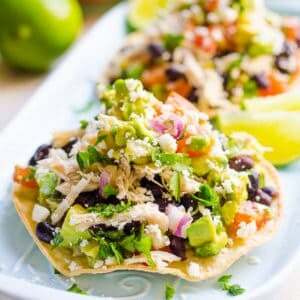 On a large plate, add coconut flakes, flour, garlic powder, salt and pepper; mix well with a fork. 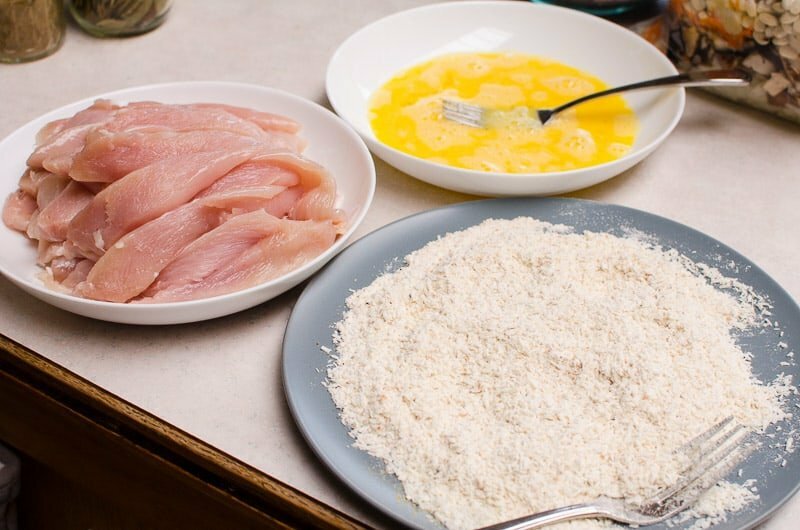 Dip both sides of each chicken tender into an egg wash, then coat in coconut flakes mixture and place on a baking sheet. 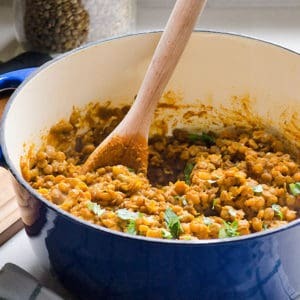 Repeat with remaining meat. 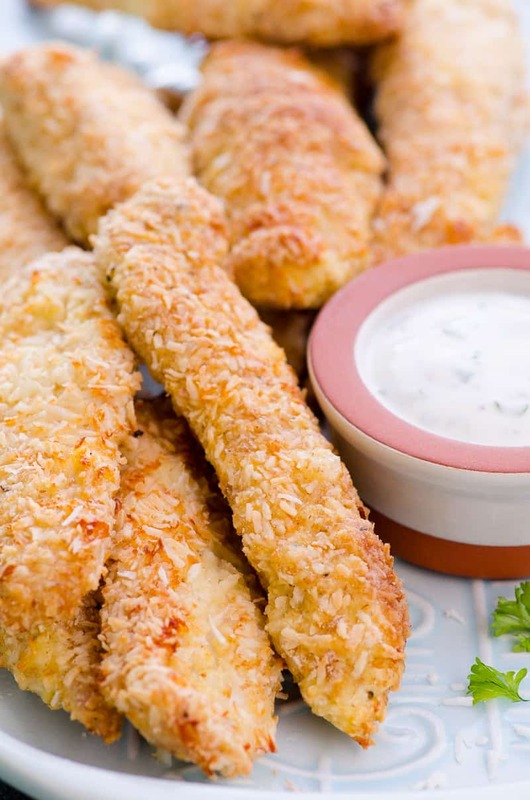 Spray chicken fingers with cooking spray and bake for 25 minutes or until golden brown. Depending on the oven, you might have to flip tenders half way. Just keep an eye on it. 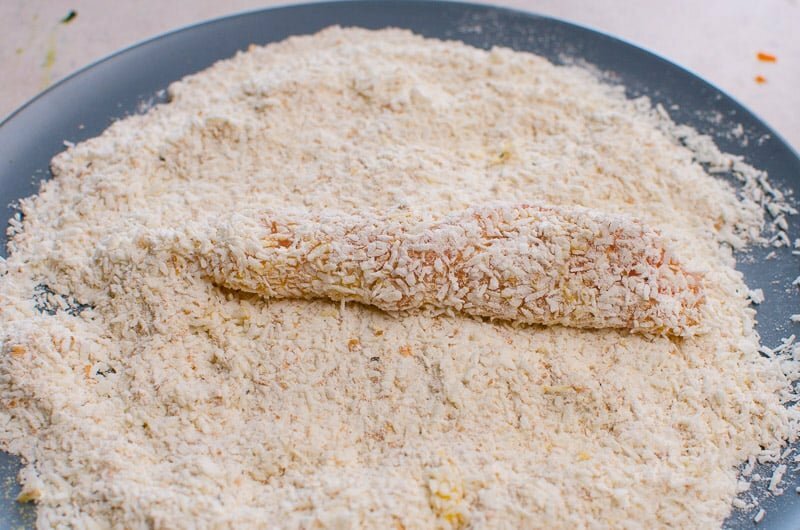 Coconut crusted chicken tenders are best served right away for maximum crispiness. 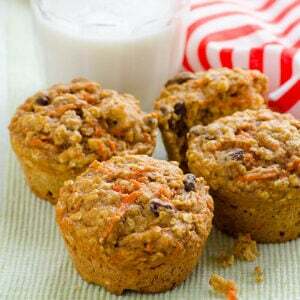 Kids love these and they are healthy!!! 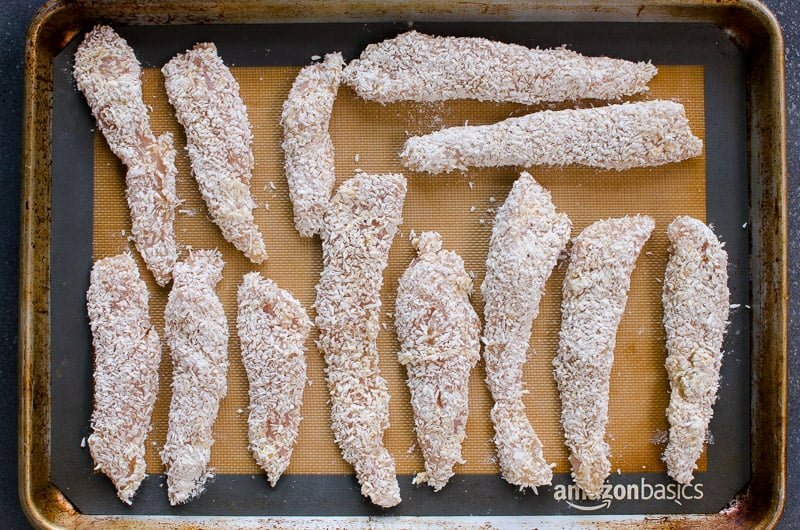 Almond crusted chicken – crispy tenders full of healthy fat and gluten free! 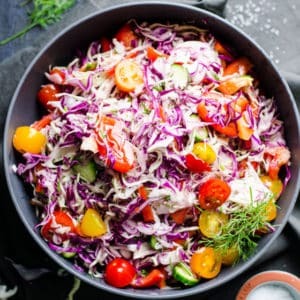 Healthy oven fried chicken – KFC has got nothing on us! 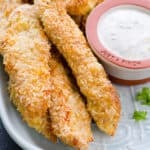 Easy Coconut Crusted Chicken Tenders Recipe with chicken breast breaded in coconut flakes and baked until crispy. 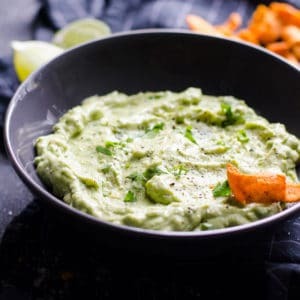 Your kids will actually eat these! 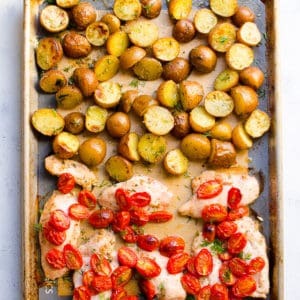 Preheat oven to 425 degrees and line large baking sheet with unbleached parchment paper or silicone baking mat. 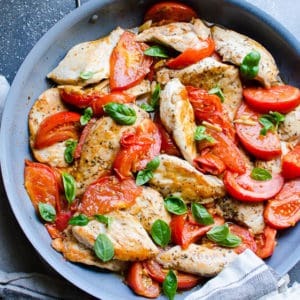 Cut chicken breasts into 1 inch wide strips. Set aside. 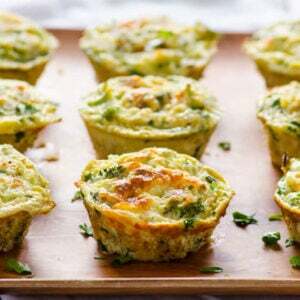 Store: Refrigerate for up to 2 days although tenders loose their crispiness a bit. 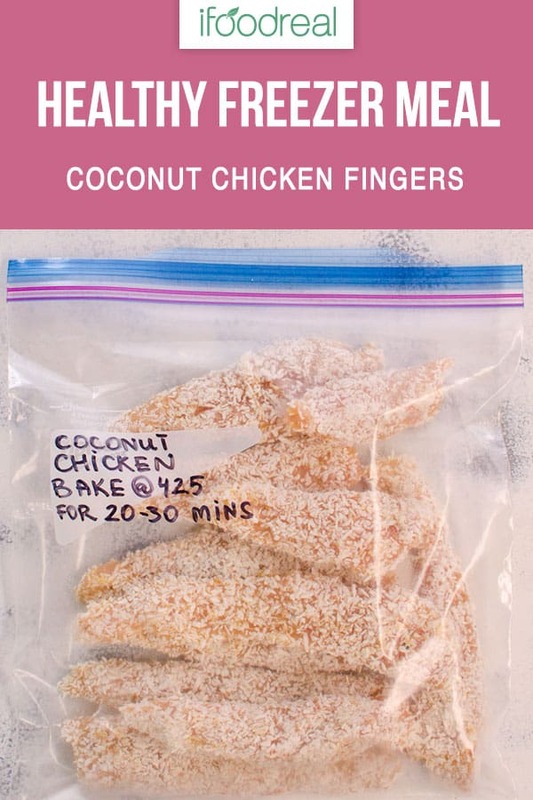 Freezer Meal: Freeze coated but uncooked fingers on a baking sheet for a few hours, then transfer to a Ziplock bag and freeze for up to 3 months. Bake from frozen for extra 5 or so minutes in addition to baking time listed in the recipe. I used 3 large chicken breasts. I like to use kitchen scissors to cut chicken. Saves washing a board and a knife. 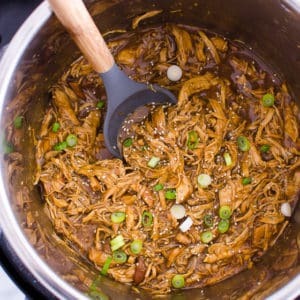 I highly recommend to double the recipe if serving more than 4 people or freeze for later!